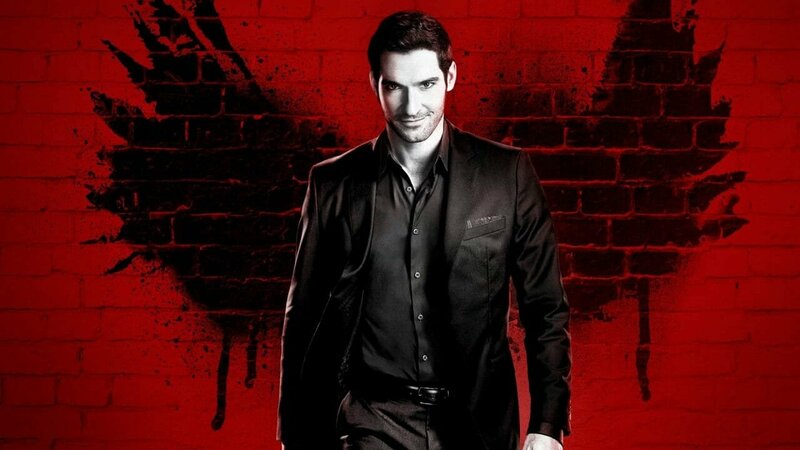 Following the cancellation on FOX last year, Lucifer found a new home on Netflix, and now along with a short teaser, we have a release date for Season 4. Comprised of 10 episodes and premiering on May 8th, season four picks up where season 3 left off. Lucifer now dealing with the fact Chloe has seen his devil form and facing the consequences of killing Kane, he now a new challenge is set in his way, the original sinner herself, Eve. Little is known about the direction the show will take now that it is no longer on prime time television, but is the teasers are anything to go on, fans can expect fewer restrictions on the content, and potentially a more sexually charged season. Season 4 of Lucifer hits the streaming service May 8, 2018, with all past seasons currently available to watch, should you need a refresher.